Do you have a cool $21 million burning a hole your pocket? Congratulations, you can afford the house at the bottom of this year’s 100 most expensive homes in Vancouver, according to the latest report from BC Assessment. And yes, we said the bottom of the list. Even #99 is over $20,000,000. The most expensive property in Vancouver – again – belongs to Lululemon founder, Chip Wilson. 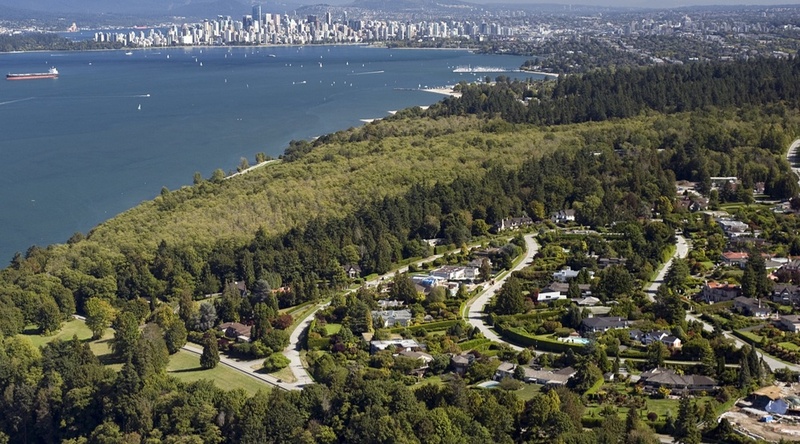 The house, located at 3085 Point Grey Road, weighed in this year at $78.8 million. For the sake of comparison, here are the 10 most expensive homes in Vancouver, which are mostly found on either Point Grey Road or Belmont Avenue. BC Assessment’s website includes more details about 2018 assessments, property information and trends such as lists of 2017’s top valued residential properties across the province. “Property owners can find a lot of information on our website including answers to many assessment-related questions,”said Assessor Laura Schwagele. But, she said, those who feel that their property assessment does not reflect market value as of July 1, 2017 – or see incorrect information on their notice – should contact BC Assessment as indicated on their notice as soon as possible in January. “If a property owner is still concerned about their assessment after speaking to one of our appraisers, they may submit a Notice of Complaint (Appeal) by January 31st, for an independent review by a Property Assessment Review Panel,” added Schwagele. A full list of the top 100 valued homes in Vancouver is available here.